Some creatures defined under cryptozoology have had their existence proven. For example, the giant squid falls under the banner of cryptozoology. For hundreds of years, stories were told of the mysterious giant squid that used to drag sailors and ships down into the sea, drowning them in the water. However, when specimens started washing up on beaches, scientists were able to analyse the remains and determine that the giant squid was real, although the myths around its size and ability to harm ships was greatly exaggerated. 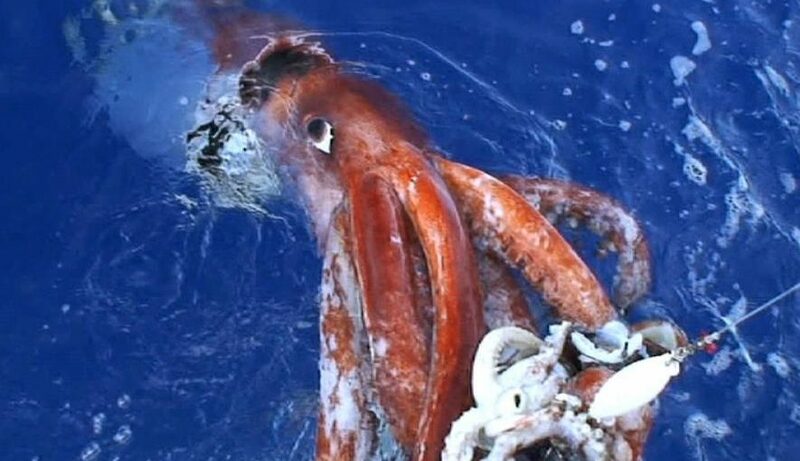 There have even been instances of the giant squid being caught on camera. Up until fairly recent history, its existence was still the thing of stories. So we have to consider that while some of the alleged beings classified under cryptozoology may not exist, it may simply be that we have not found them yet, or do not possess the scientific equipment to prove their existence. Another famous example of a being coming under the banner of cryptozoology is that of the Loch Ness Monster. While many attempts to try and prove its existence have failed, there are still many sightings every year. The same goes for Bigfoot. There are many alleged sightings of Bigfoot, but because of the remote habitat it seems to favour, it is proving hard for scientists to say conclusively if he does or does not exist. Myth usually has some basis in fact. This means that while the magical beasts referred to in ancient mythology may no longer exist, it doesn’t mean that they didn’t at some point. In the last 100 years we have lost many different species through extinction. Who is to say that some of the creatures now forming part of cryptozoology didn’t exist at some point in history, only to go extinct. Cryptozoology is a fascinating and often under resourced area of scientific study. The more people we can get interested in this field, the more chance we have of finding out the truth about these magical creatures. Want to become a ghost hunter but not sure where to start? Well that is where the Paranormal Academy comes in. We offer online distance learning courses to help you learn everything you need to know about becoming a ghost hunter or paranormal investigator. We have been investigating haunted locations for over 25 years and have even built our own equipment to help us capture better evidence of the supernatural. It can be hard to join a paranormal group or get into some of the best haunted locations without having previous experience or qualifications and that is where we come in. We offer you the opportunity to learn the fundamentals of ghost hunting and can even help you to set up your own paranormal group. What Ghost Hunting Equipment Do TAPS Use?